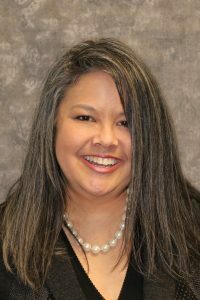 Cynthia Lee was hired by Idaho Digital Learning in 2008 as the Human Resource and Finance Specialist. Prior to working at Idaho Digital Learning, Cynthia Lee’s experience incorporates 18 years of financial management, operations sales, leadership as well as training through both Self-Employment and Management roles at the following organizations e-Commerce Business/Brent’s Cards & Retail Sales/Norwalk the Furniture Idea. Cynthia holds a Bachelor of Science degree in Business Management from the University of Redlands.